Thank you to everyone who supported us in our past calendar sales. This is our 5th annual Wildwood Art Calendar. 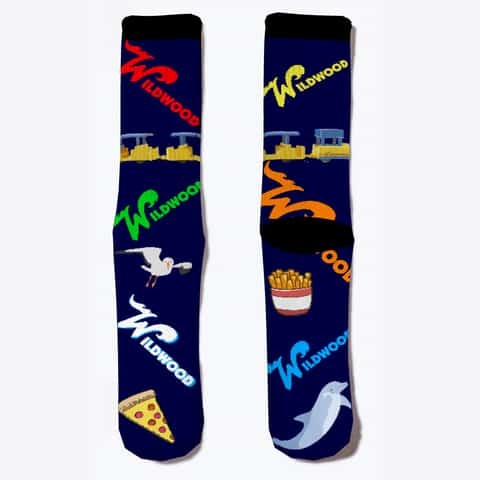 The 2019 Wildwood Art Calendar showcases many of The Wildwoods landmarks and beautiful views but in digital art form. 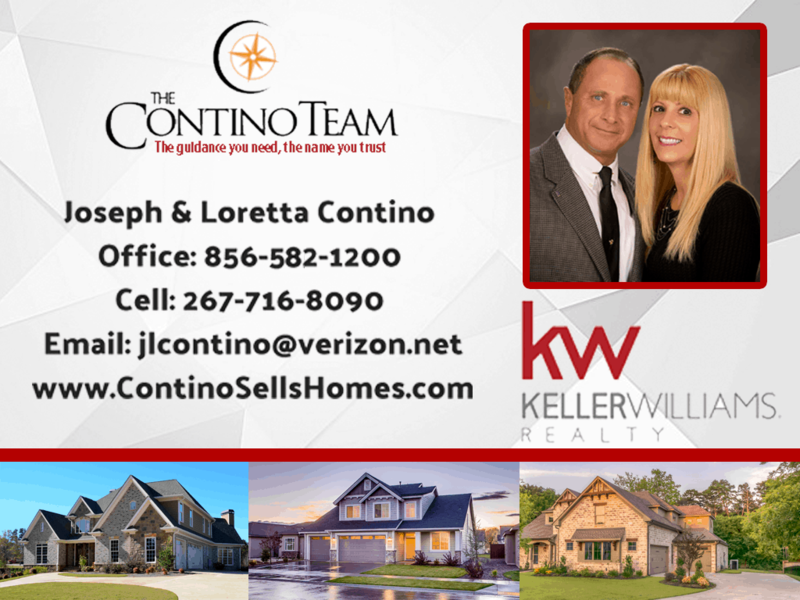 Created by the Wildwood Video Archive founder, Joey Contino, this calendar includes twelve (12) art photos of Wildwood that are displayed at the top of each month. 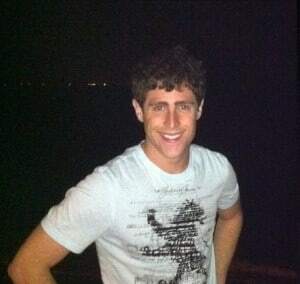 Every photo transports you back to the Wildwoods every time you check the date. The Calendar comes in two sizes. No matter what size you purchase you get to pick out your own binder color! 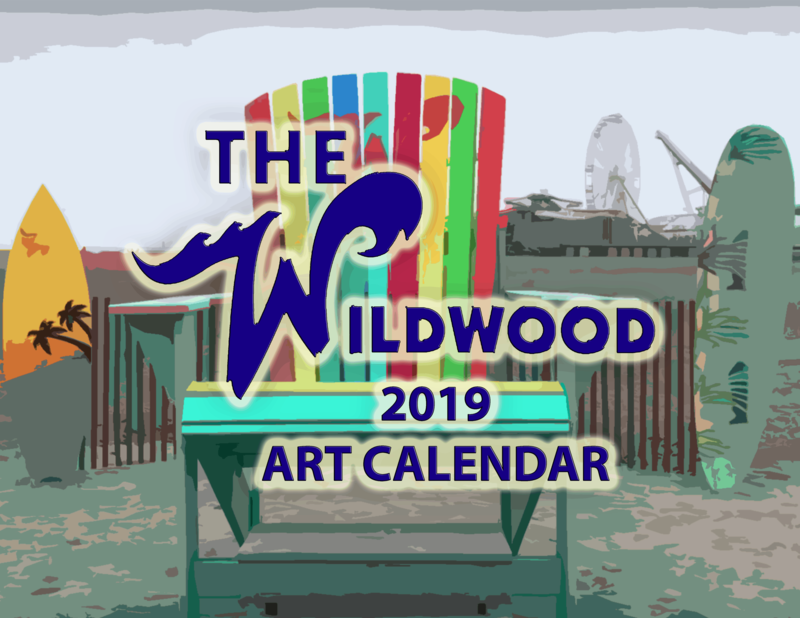 Keep the summer alive year round with the 2019 Wildwood Art Calendar. Click here to purchase your 2019 Wildwood Art Calendar or use the Order form below! Morey’s Piers Reveals NEW Coaster Car! 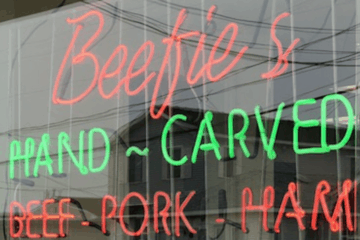 Beefies Sandwich Shop Update: Photos!